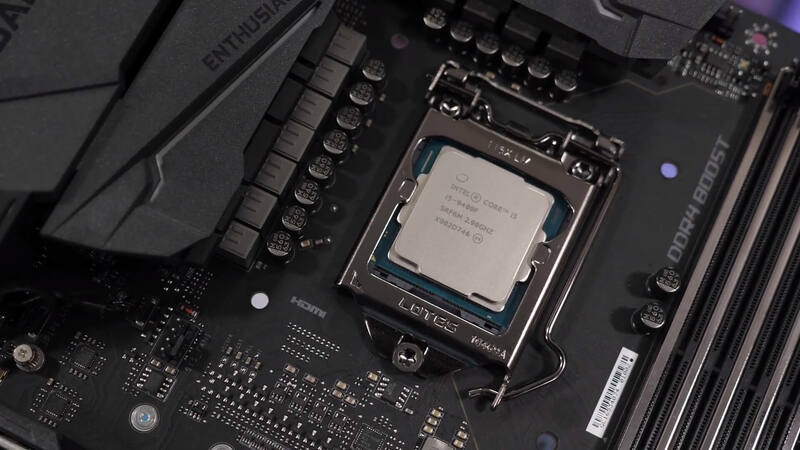 The latest happenings in PC hardware and enthusiast computing. Based on the TU117 die the new GeForce GTX 1650 still includes all of the new Turing shader innovations that improve performance and efficiency. The TDP is just 75 watts, meaning it doesn't require external power, making it the fastest graphics card available that won't need external PCIe power. 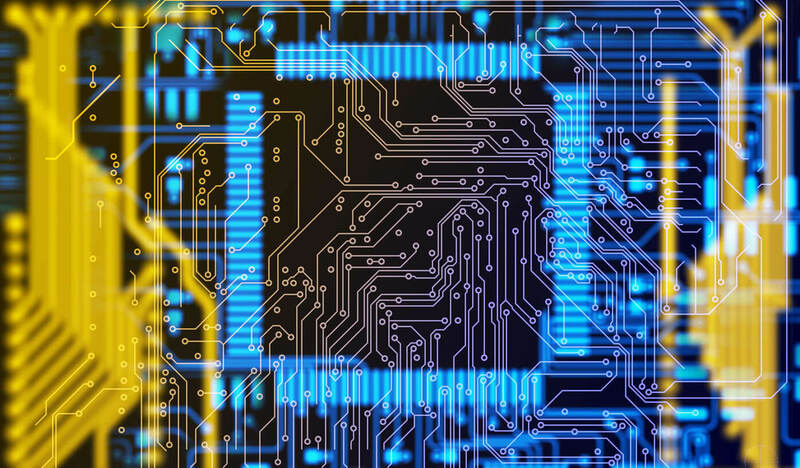 We all think of the CPU as the "brains" of a computer, but what does that actually mean? What is going on inside with the billions of transistors to make your computer work? In this new four-part mini series we'll be focusing on computer hardware design, covering the ins and outs of what makes a computer work. During this year's GDC, Nvidia announced that GTX graphics cards would be getting basic ray tracing support with a driver update. 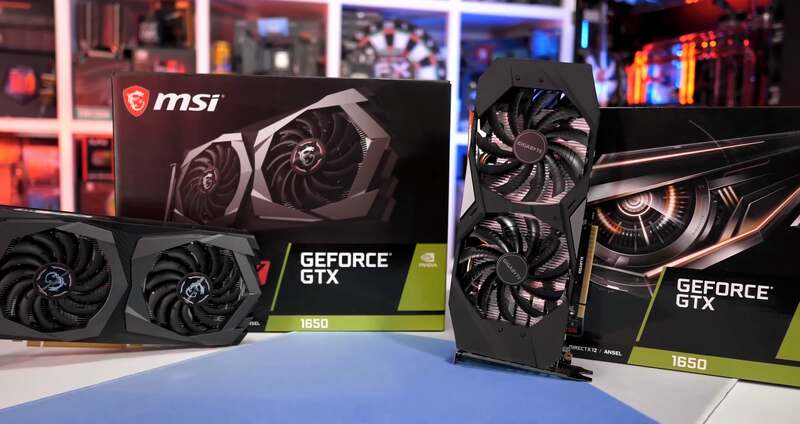 For putting together this test we took the most powerful Pascal GPU we had on hand - the Nvidia Titan X - and pitted it against Nvidia's RTX line-up in the three games that support ray tracing thus far. I have seen the future. And I love it. A move from Intel's playbook or just showing off before the next generation? Intel's been having some trouble competing with the wave of Ryzen processors, forcing the chip maker to be a little more creative. Today we have the Intel Core i5-9400F on hand, which is basically a refreshed i5-8400 with a 100 MHz clock speed boost, no integrated graphics and a lower price point.